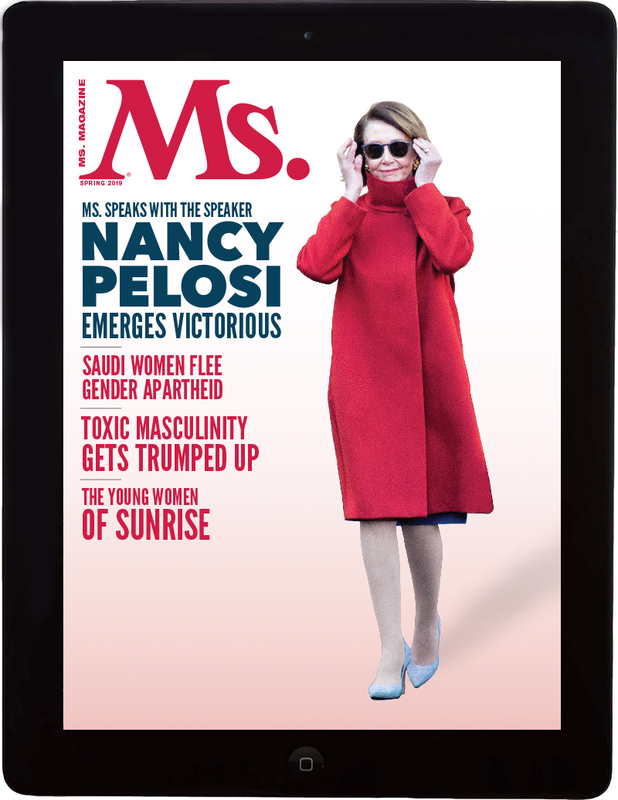 This 1 year subscription includes 4 issues and starts with the latest issue of Ms. Please allow up to 24 hours for your digital subscription to process. Once it has processed, you will receive an e-mail notifying you that your account has been activated. For instructions on how to access your account after activation, please refer to our step-by-step guide located here. To purchase a combined digital and print subscription, please click here.